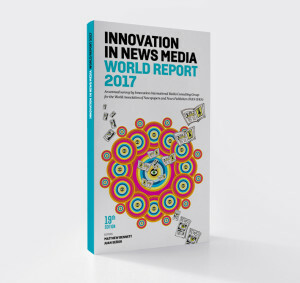 Brazil’s biggest media company faced a three-pronged business challenge and began to change things immediately. In today’s media market, after the digital revolution, if you are slow, or stand still, you will not last very long. You will die, even if you are the most important brand in your area and leader. Praying for results is not an answer. The world and the audience have changed. Grupo Globo is the biggest media company in Brazil. The conglomerate owns eight companies that do TV, radio, Internet and magazines. When certain key business figures began to fall in 2013, warning lights started to flash and, over the following 12 months, Infoglobo’s newspapers recorded falls in circulation. In 2015, the company appointed a new CEO at Infoglobo and he had one obsession on his mind: change. Frederic Kachar understood nothing would be more foolish than to wait around for miracles and for money to just reappear. He was absolutely right. He found three pillars to the crisis: the business model, the way the audience was informed and—worst of all— Brazil’s economic situation. The business model was based on ad revenue. Classified and other ads provided more than 60% of revenues. Readers were not willing to pay for content, so a breaking news model was out. 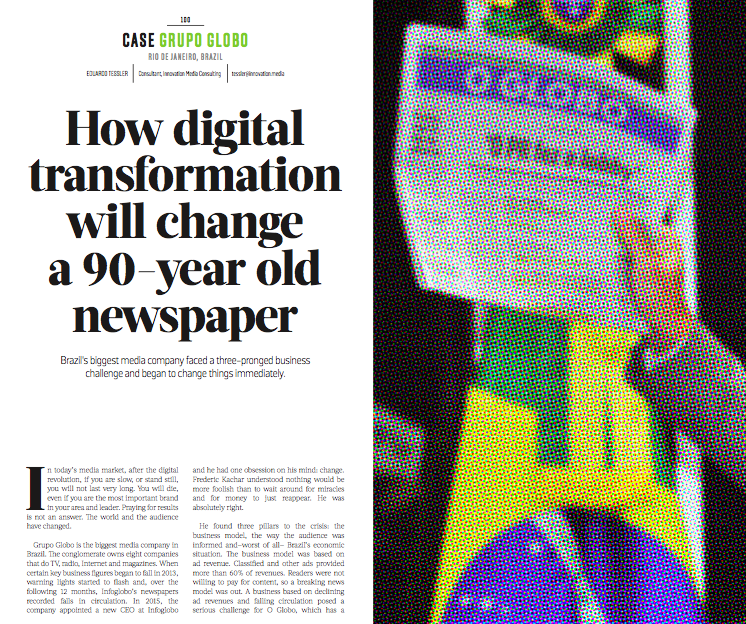 A business based on declining ad revenues and falling circulation posed a serious challenge for O Globo, which has a 90-year record as Rio de Janeiro’s newspaper. Kachar —or Fred, as all the staff usually call him— began to drive change immediately. In just a year, he replaced almost all of the directors on the board and tried to bring in fresh blood and new ideas. A new headquarters building was being completed, a legacy of the former CEO. O Globo (a traditional quality newspaper), Extra (a popular local paper), Expresso (a very popular hyperlocal read) and the rest of the Infoglobo staff would work together in the same place. Kachar wanted everyone at the new address, which would represent a new era of integration, by the end of 2016. The newsroom was the last thing to be moved over, in January 2017. There would no longer be be three different newsrooms, offline and online production staff, and a divided company working towards separate objectives. Journalists, sales and marketing staff and audience analysts would all work together—both physically and in terms of effort—to serve readers and ensure the financial health of the company. “The new building could not be only a change of address”, Kachar said. He realised it wouldn’t be easy. O Globo newsroom was still quite paper- centric, despite some digital effort. The workflow had been built for a paper edition at the end of each day, not for constant deliveries during the day. The quality of O Globo’s editorial staff gave him hope, though. They wanted the same high quality from the print edition to move straight to the digital journey. “Life is digital, our consumers are 24/7”, he said: “People cannot wait for the daily paper. We have to offer a very unique and different digital product for all of the offer of free content we find on the web”. No one in the newsrooms believed they could work together, because of each brand’s distinct DNA. The solution was based on three principles: a new workflow, a new core-periphery production system, and a super desk. The new workflow was a 24/7 operation guided by five prime-time slots (8 a.m., 11 a.m., 2 p.m., 5 p.m. and 9 p.m) for publishing high-quality content throughout the day, to generate reader habits and fidelity; fully integrated multimedia editors and reporters produced content centrally and distributed it through a set of media brands on to the different platforms; and six senior journalists — who understood how it all fitted together — sat at the new super desk in the very heart of the newsroom to oversee the production cycles and coach editors and reporters. To ensure brands DNA, Infoglobo decided to keep two editors-in-chief: one for O Globo, one for the popular papers. The O Globo website had used a metered paywall, that offered five articles for free and five more when you registered, since 2015, but the subscription rate after hitting the wall was too low, leading to revenue problems. They had a conversion problem. A new strategy by itself is not enough if you don`t have the right professionals in the right positions to execute it. A historical shift towards monomedia journalism requires young, connected, modern, open-mind journalists to lead. “Our goal is to use intelligence, technology, all kinds of data to offer the audience the best quality content we can produce”, said Alan Gripp, managing editor and super desk leader (he was previously politics editor at O Globo): “The right content at the right time, in order to make our readers almost partners in the business. We have all the conditions to win this battle”. Gripp is an enthusiastic journalist. He knows a good digital operation is much more than breaking news. He pushes Infoglobo columnists to write short, fast analysis whenever a big story happens, and he believes in new digital products as a way of getting closer to the audience. 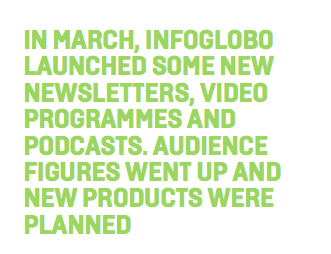 In March, Infoglobo launched some new newsletters, video programmes and podcasts, as well as a new mobile website. Audience figures went up and new products were planned. The strategy is to increase the size of the heavy users group. Most of the audience only visits Globo. com once or twice a month, so the battle is to turn occasional visitors into heavy users. All efforts are directed towards that goal. The first meeting is at 7:30 a.m.. Before the changes, most editors were not at work at that time of the morning. Now they have to come up with new ideas, discuss them with section staff and try to turn them into digital narratives. Immediately after the morning meeting, they sit down with designers, developers, the super desk and audience staff to brainstorm content ideas for the five new reader-oriented content deadlines. The super desk is the command center, constantly pushing editors and reporters. They must think digital, produce for multiple platforms and not forget paper, which is the last stop in the daily cycle. 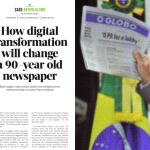 As multi-platform content sections are developing multimedia stories, a group of paper copy desks transforms the most relevant stories, along with some exclusive news, for the next day’s print editions of O Globo, Extra and Expresso. 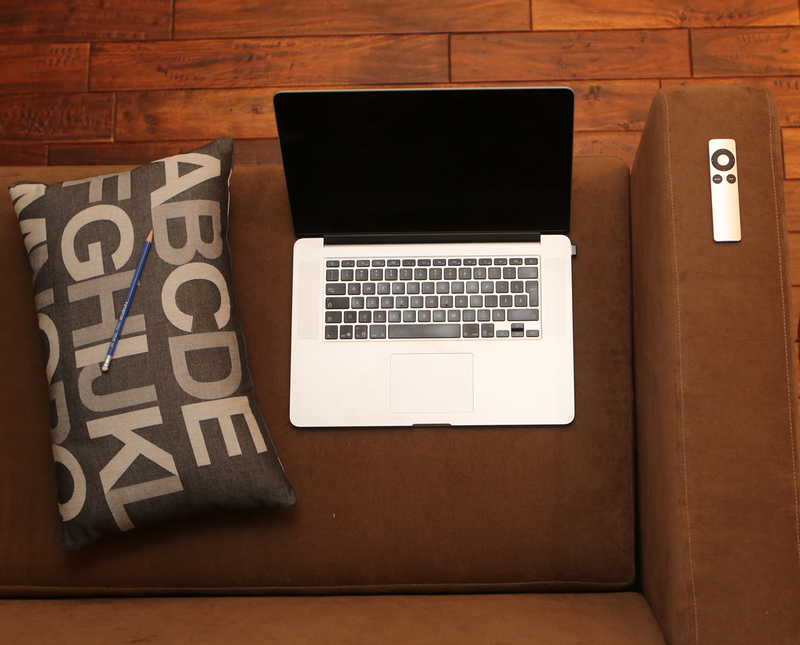 The super desk is the key to providing good content for both digital and print. A glass studio website, launched in March, is growing strongly. A glass studio inside the newsroom is the tool for improving videos across all sections. Data and Analytics are used for all editorial and strategic decisions; trial and error using data to match things up. The main question is no longer “what will go online?” but “what will go in the paper?”. Digital is where things start and paper is now just another content channel. Everyone is committed to growing digital. They know change is the only way forward, but cultural change was hard. For years, journalists understood their job was done when the article was written. Now they have to think digital and work digital.